Located only 45 minutes south of Perth, Mandurah contains some of the best courses in Western Australia. 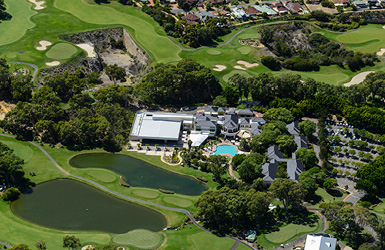 Fabulous beach and marina location and within easy access to the most picturesque golf courses in Australia. Relax at night with Marina Views and a host of dining options. With Perth’s spectacular weather and clear blue skies it is ideal for a fabulous golfing destination. Golfers are spoilt for choice, from resort to parkland with lush layouts, you can enjoy world-renowned courses for very reasonable rates.